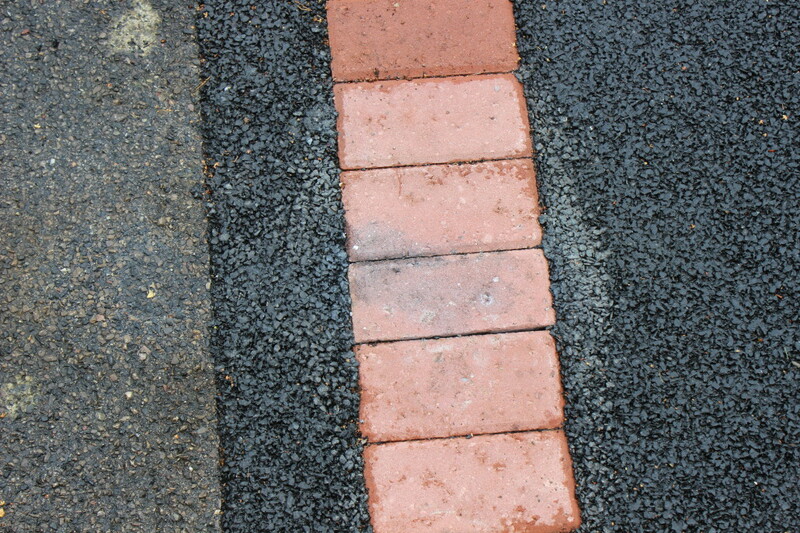 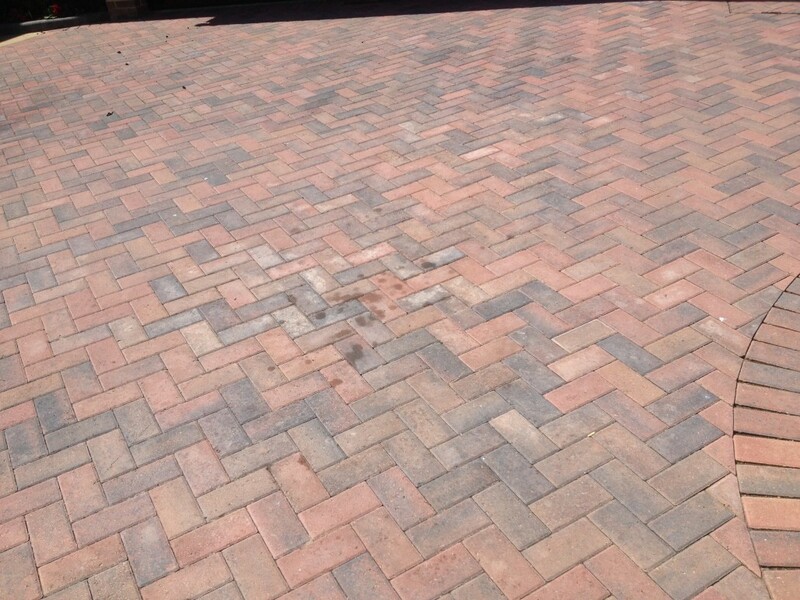 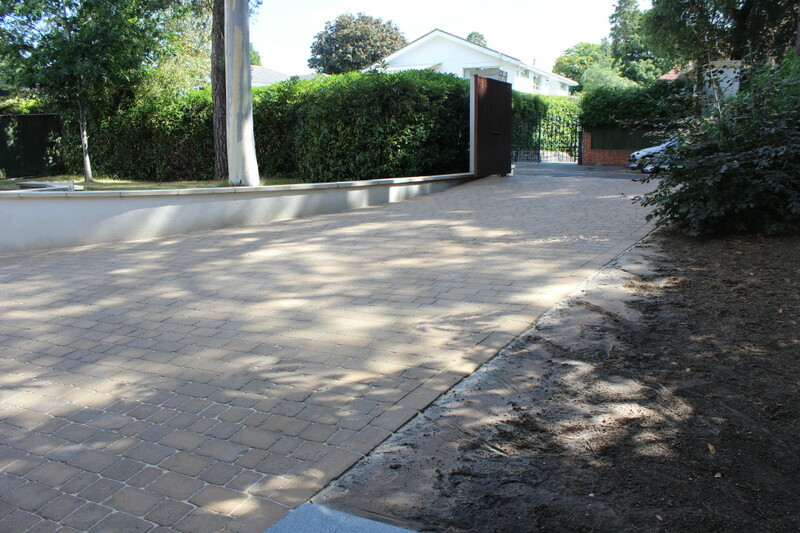 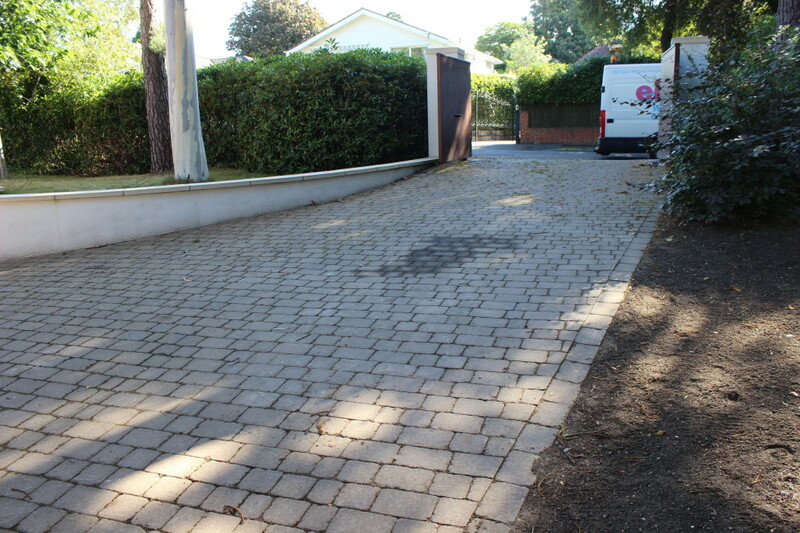 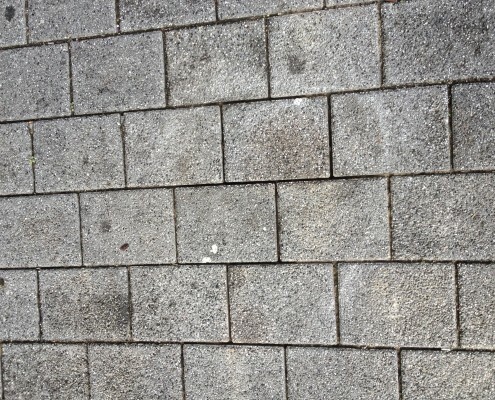 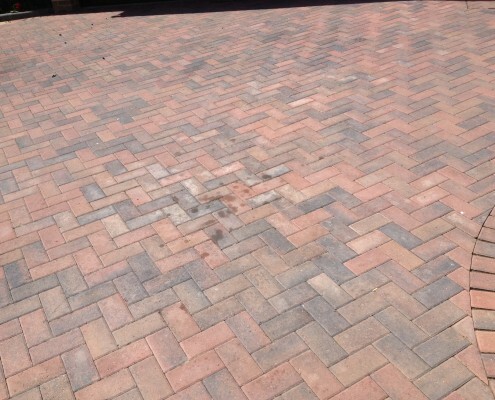 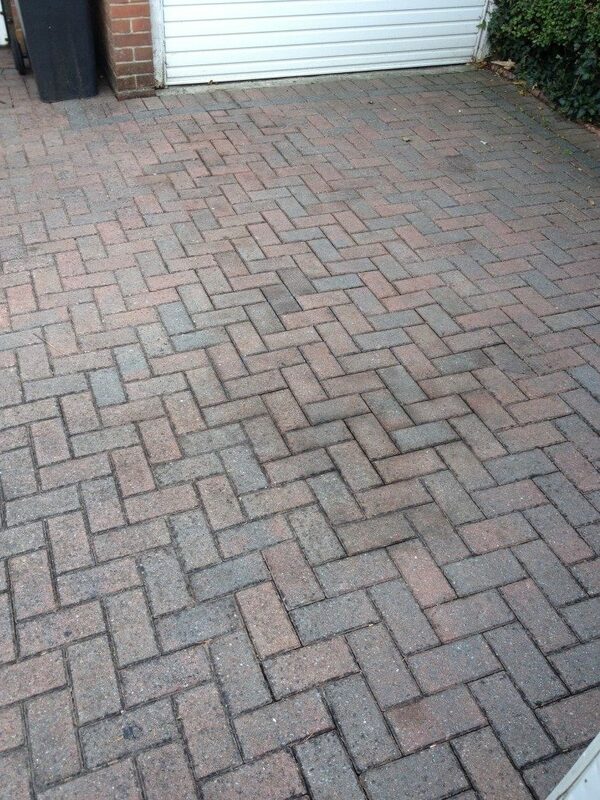 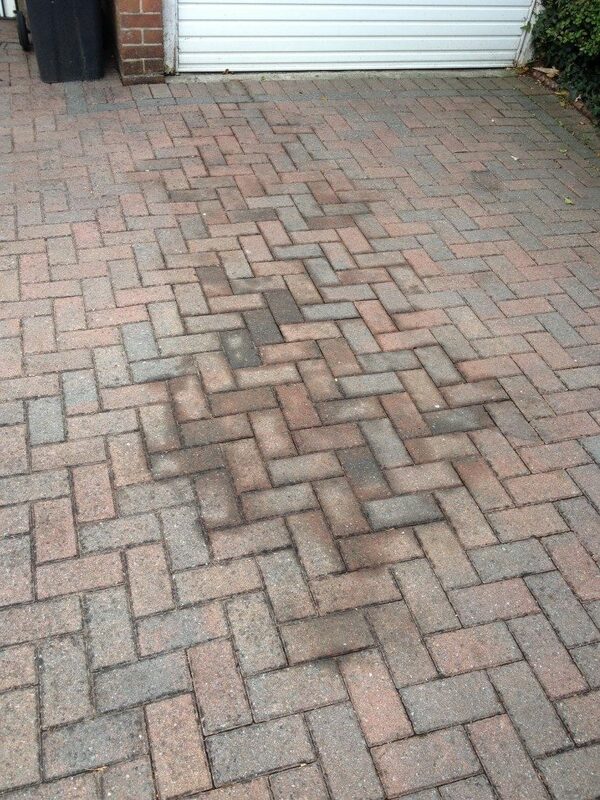 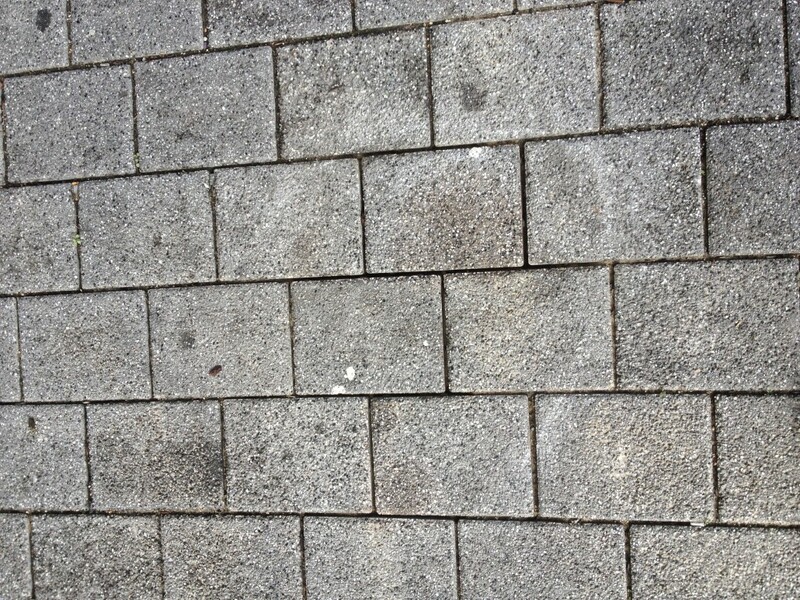 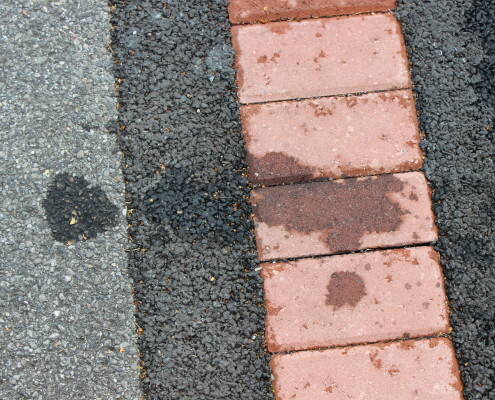 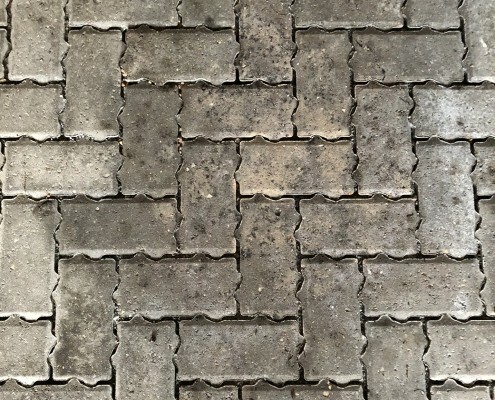 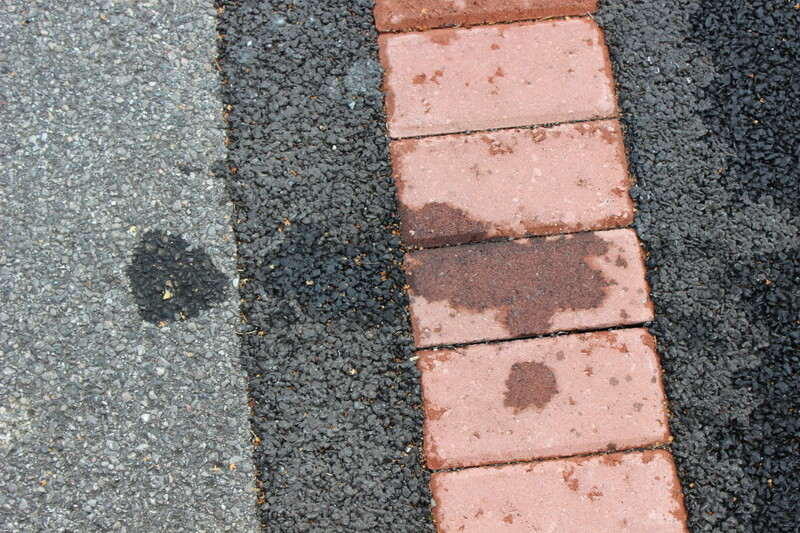 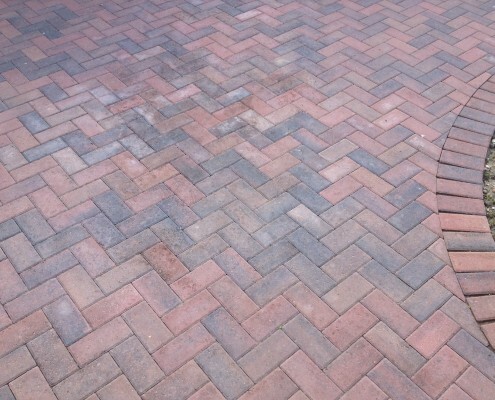 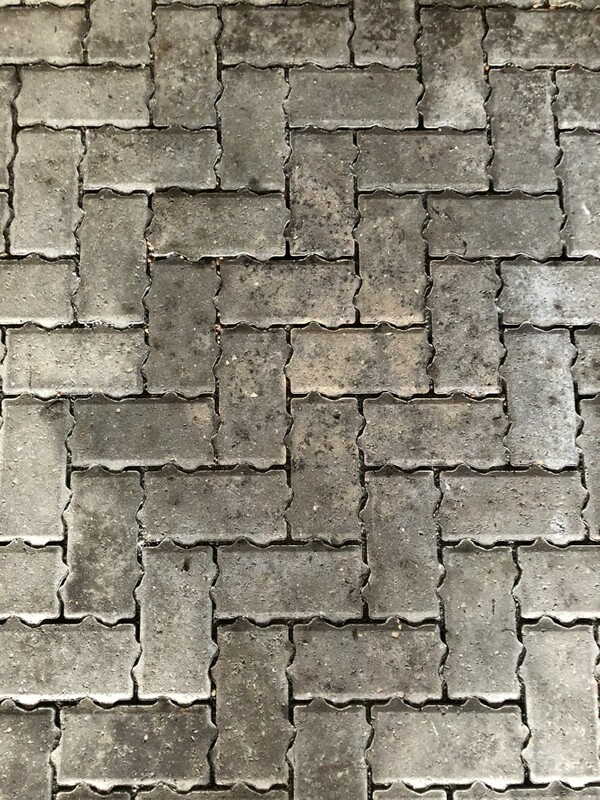 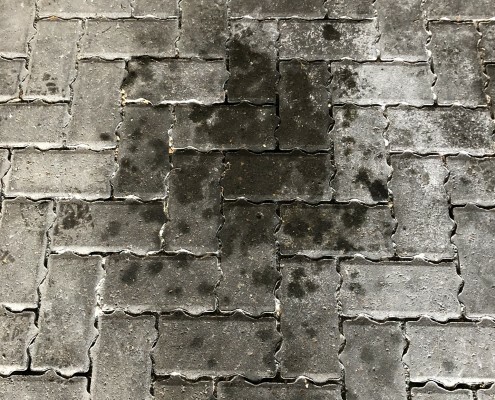 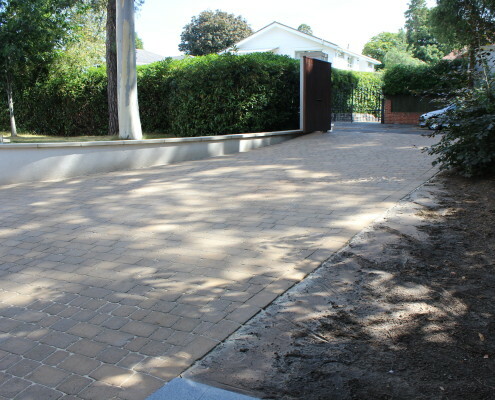 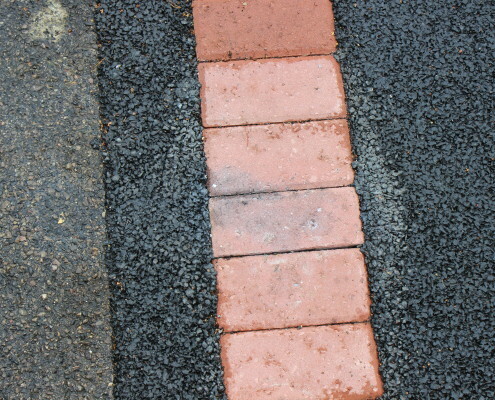 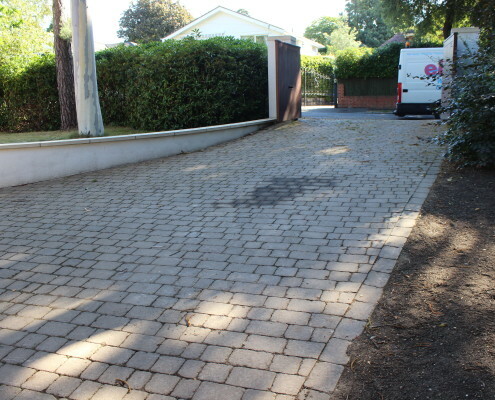 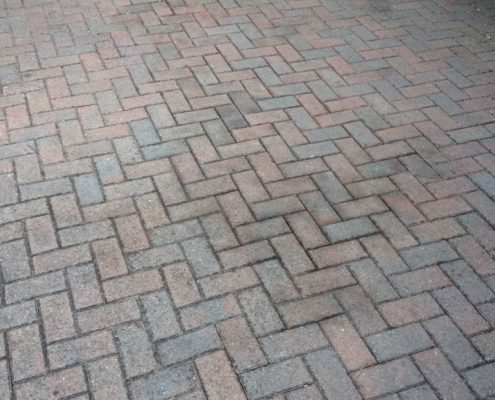 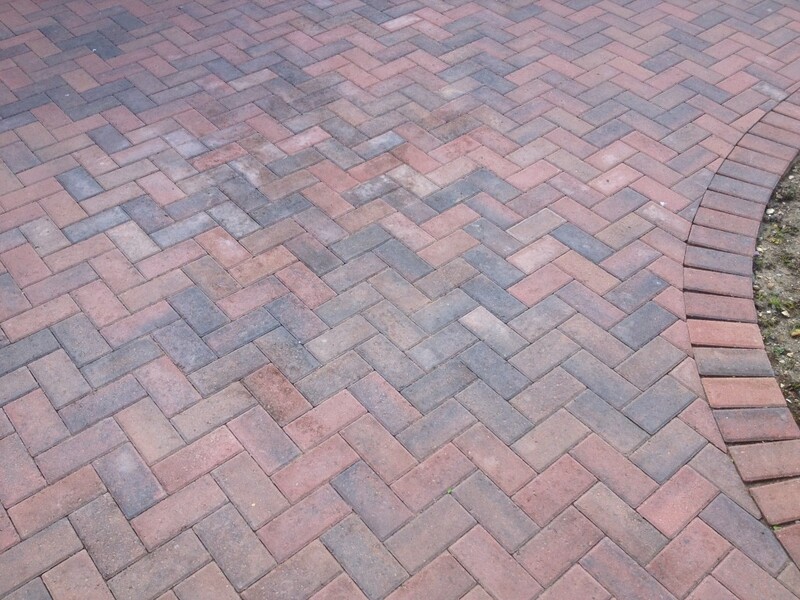 Oil stains can be an unsightly blight on your once proud driveway or path, be it at home or your business. 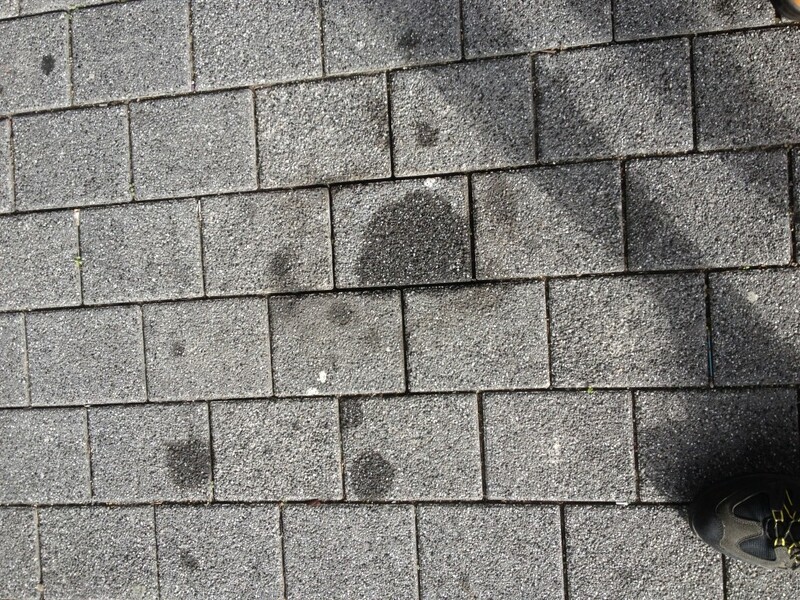 They can also cause extensive damage to the substrate they are sitting on if left down for too long. 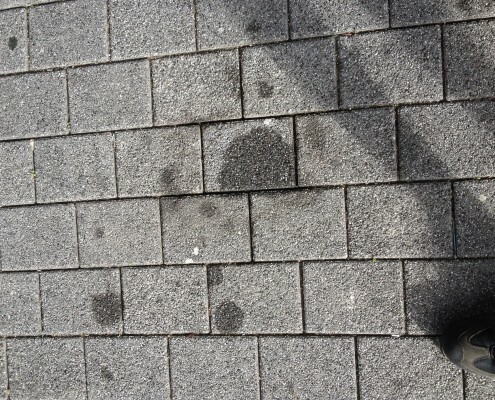 Of course, they can also be a safety trip hazard, especially important around a work place with many passing people. 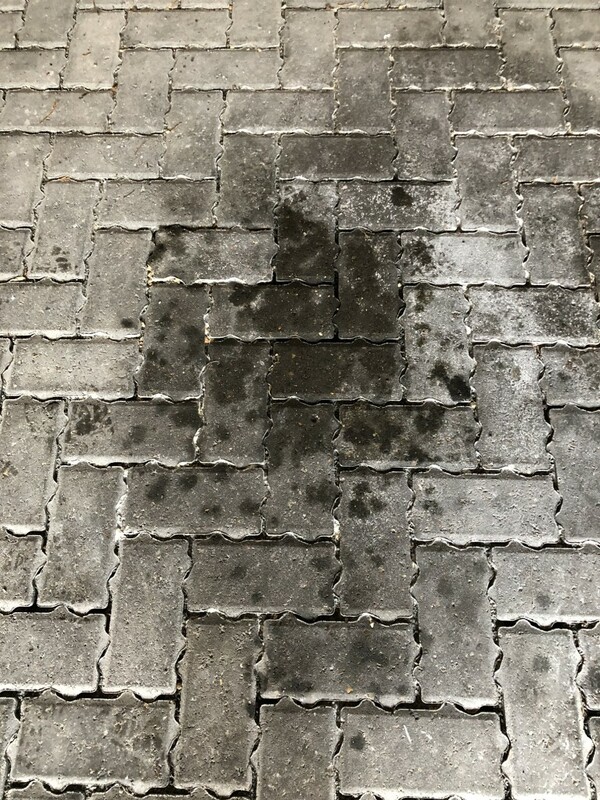 Most oil spills come from vehicle leaks, accidents and the like but can also come from things such as contractor equipment failure too. 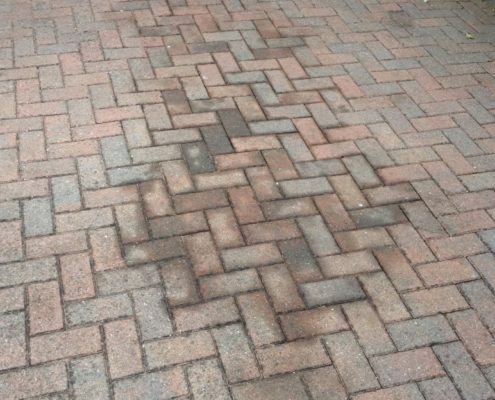 If any of this sound like your situation, elfords would be delighted to take your call to show you what we can do about removing that oil stain for you.